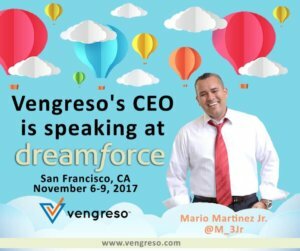 Vengreso announced today that its founder and CEO Mario Martinez Jr. and co-founder and Chief Sales Officer Kurt Shaver, will speak at Dreamforce 2017. Salesforce, the company behind the wildly popular annual Dreamforce conference that attracts more than one hundred thousand attendees, will provide a sneak peek at an entertaining and enlightening new documentary film created by Salesforce: The Story of Sales. The film showcases thought leaders and salespeople revealing the qualities and habits of high performing sales teams. 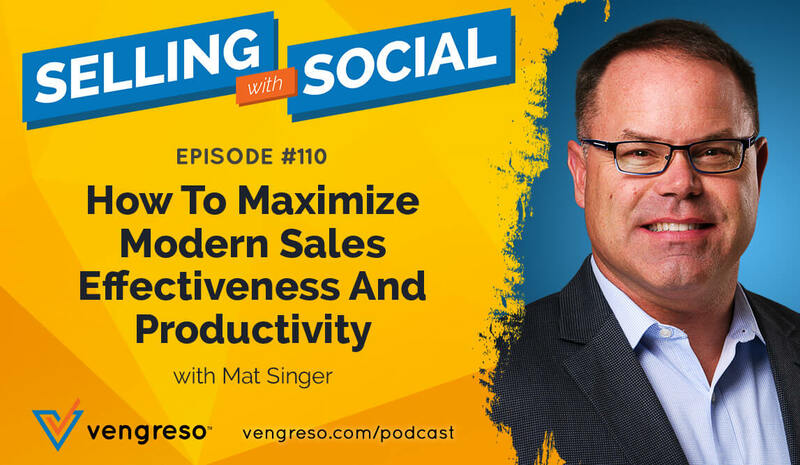 Mario Martinez Jr. is one of several sales influencers featured in the film. On November 7, 2017 at 3:30pm PT, Martinez will speak along with Jim Hopkins, Sr. 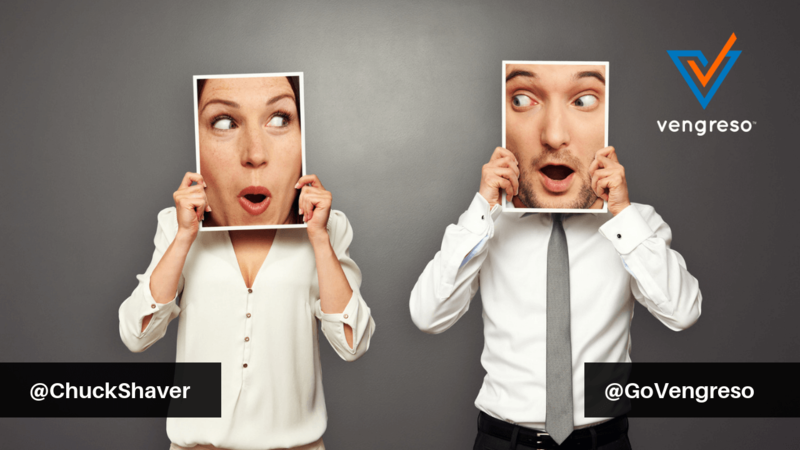 Product Marketing Manager at Salesforce and Shari Levitin, President of the Shari Levitin Group. Kurt Shaver is a featured guest speaker on a Facebook Live session with Docusign at the Dreamforce conference November 8, 2017 12pm PT. 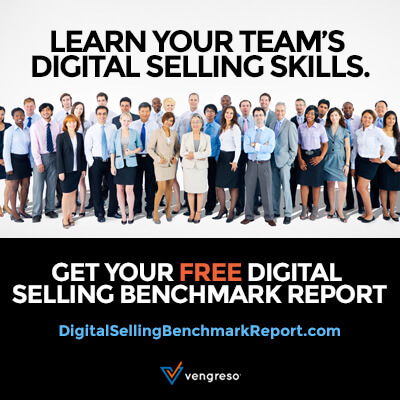 Shaver will share winning best practices for sales professionals including effective digital sales techniques.